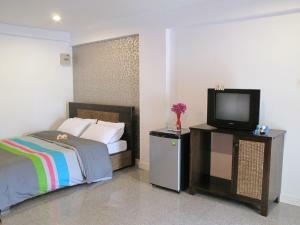 Banglumpoo Place is a charming guesthouse, located within a 10-minute walk from vibrant Kao San Road. 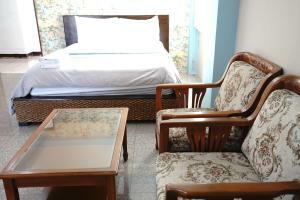 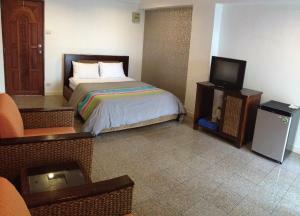 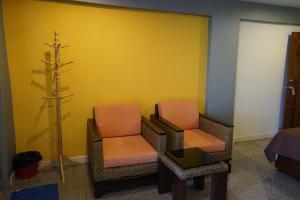 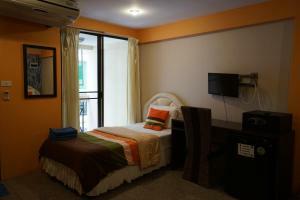 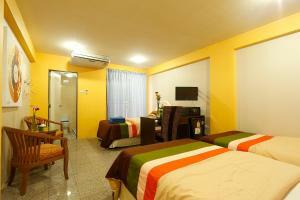 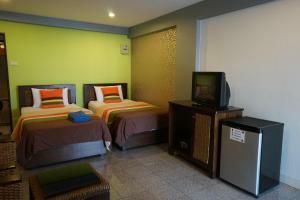 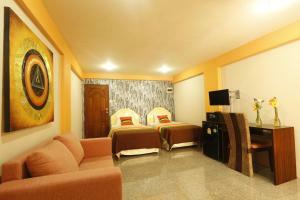 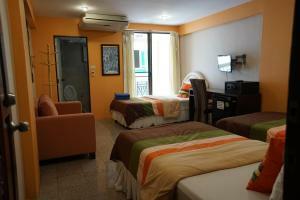 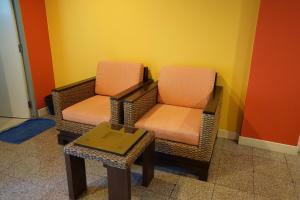 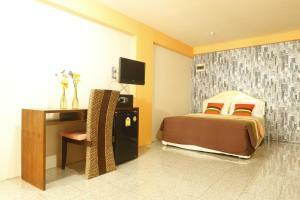 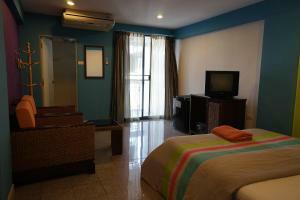 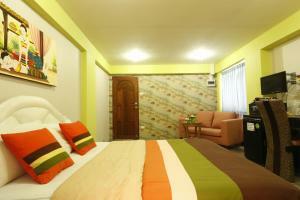 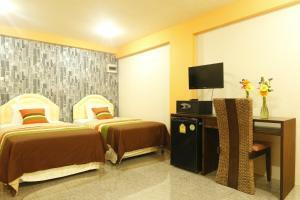 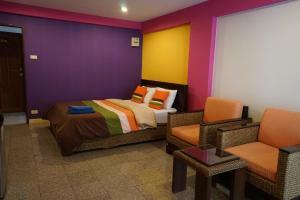 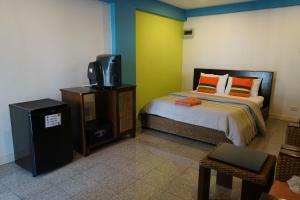 It provides free parking, and spacious and well-appointed rooms with private balconies. 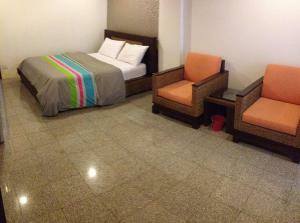 Rooms at The Banglumpoo Place have private bathrooms featuring both a shower and a bathtub. 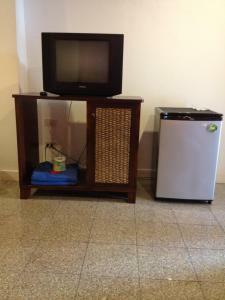 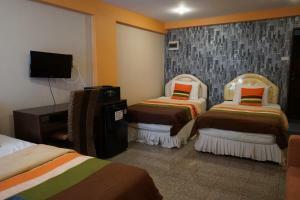 They are air-conditioned and are equipped with a refrigerator and a TV. 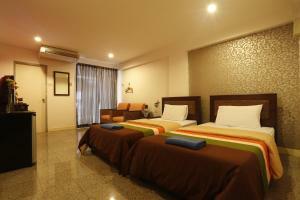 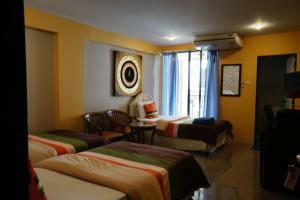 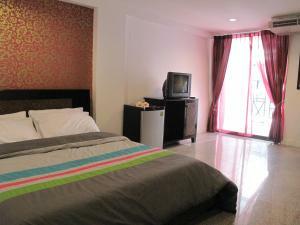 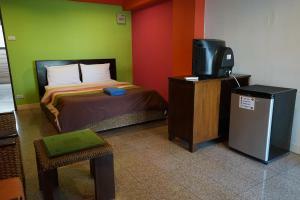 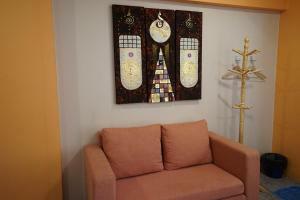 The guesthouse is an hour’s drive from Suvarnabhumi Airport and a 40-minute drive from Chatuchak Market. 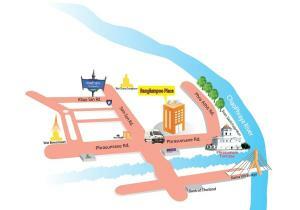 Popular shopping outlets like Siam Square and Siam Paragon Shopping Centre are about a 1.5-hour drive away. 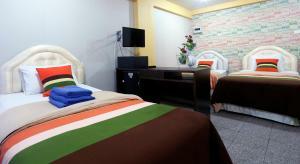 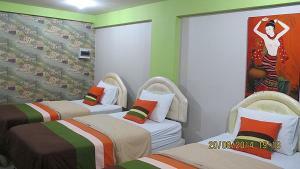 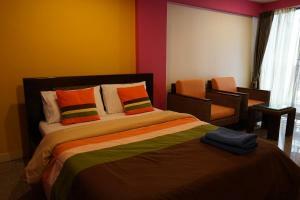 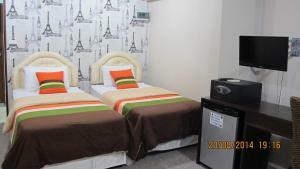 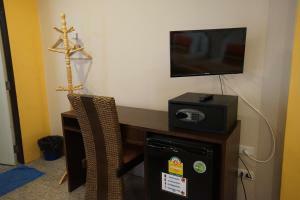 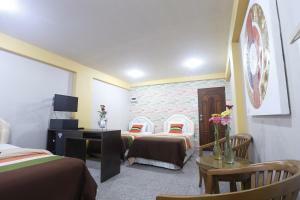 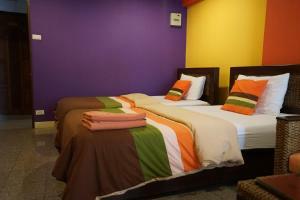 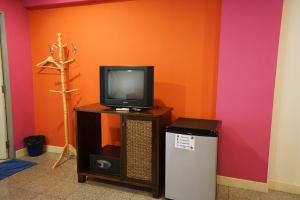 For convenience, the guesthouse provides laundry facilities, as well as free WiFi access throughout the property. 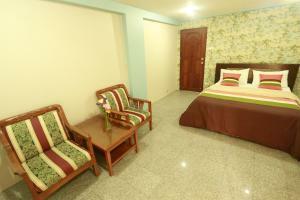 Rate: THB 800.00 ... THB 1500.00; select dates below to get current rates.